So excited! 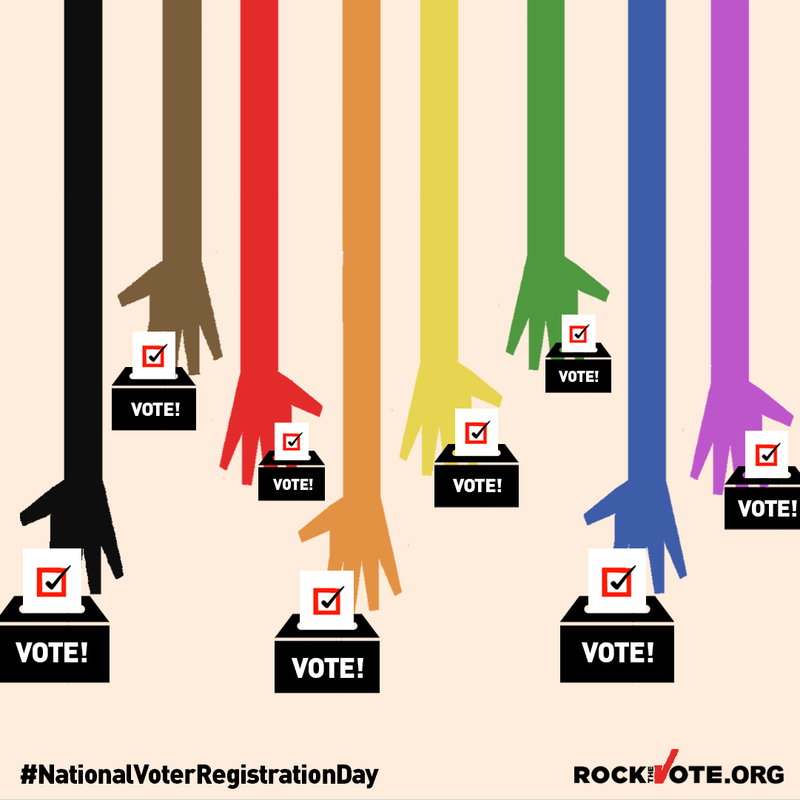 Readeropolis is teaming up with Rock The Vote to empower voters across the country! Registration deadlines are very soon, so learn more and get registered here. Need overall voting information? Check here for your state. Enter for a chance to win a reader's choice extra inspired by the NonFiction November Reading Challenge and Readeropolis' Rock The Vote participation. Details are here. ROCK THE VOTE this midterm election season!